When I google this question, Parents dot com is the first result, advising to withdraw connection (oh God), praise (oh Lord), and hang in there (oh My). 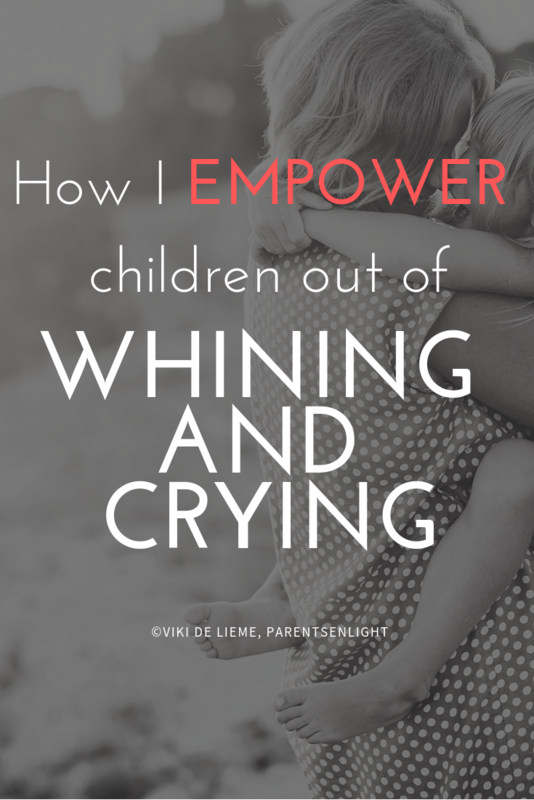 Here’s what you can really do to handle a child who often cries and whines. Indeed, having to deal with a child whose main form of communication is crying and/or whining is a draining experience. 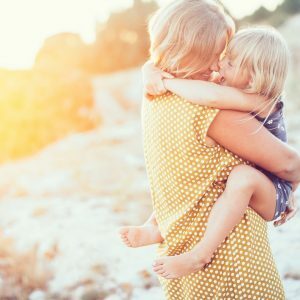 If you’re reading this article, you can relate, and I can relate to you, mama. All you want is for her to ask for her cereal in a “regular” tone, and generally just say something that doesn’t sound like she’s suffering. So why do Children Whine? All children have these phases; it might be a one-time period, it might recur, it might last a week or three months. 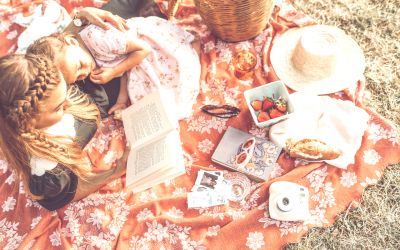 It tells us something about the child’s inner experience: it hints us that at this moment our child trusts us just a bit less, that she feels a bit weaker than the usual, not sure of her place in the family dynamics. Using that whiny little voice, our children are telling us “please, Mom, I need to make sure that you love me. I need to know that our connection is safe”. Some will require more acts of service (give me/take it away/feed me), other will require more connection and will be a bit more “clingy”. Whatever it is – we need to be there for them and empower their inner voice, empower their experience of self. Through my parent coaching program I’ve met parents of 2, 4, 6, 8, and even 10 year olds dealing with the same challenge. 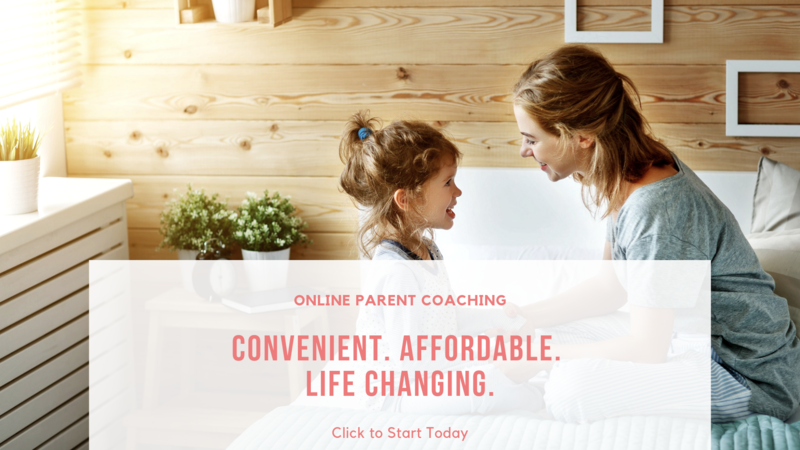 And although my advice varies according to the age of the child and the specific method of communication in that specific family – the outline is always the same, and it begins with us, the parents. Why? 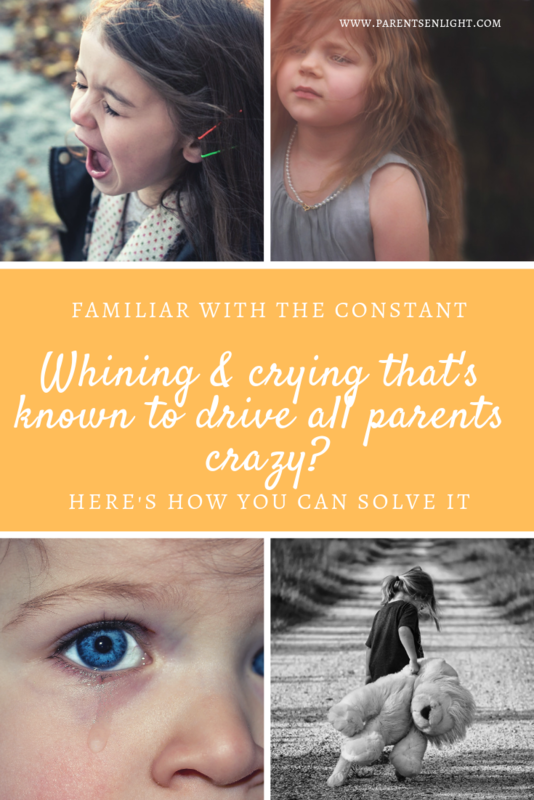 Because our child’s current experience is belittled – (for whichever reason) she feels that her requests will only be answered if she phrases them in that whining voice, that is known to drive parents all over the world crazy. But for this moment – this experience is a given. And we can’t change it just because we want it changed. To be able to respond to it better, gain less white hairs, and control our urges – we need to start from within. I know you were hoping for a detailed list of what to do to make this behavior stop, and you might be a bit disappointed with this subtitle. I’m sorry. But children are people, and we can’t really make people do anything (we can make them wish they had, and then wish we hadn’t made them feel they had – Marshall Rosenberg). Explore how the whining and crying makes us feel: are we saddened? Or are we frustrated, impatient, and helpless? Perhaps we feel identification, or a sense of participation in our little one’s pain? Shifting the focus from the actual behavior to our own needs and feelings teaches us a whole lot about the actual situation. 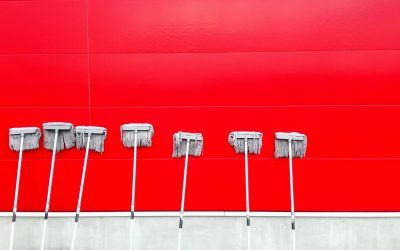 When we find the reason for the whining and the crying “significant enough” to identify with, we will feel guilty for being impatient and short tempered – after all, we do understand the reason, right? So why can’t we contain the feeling and be empathetic? 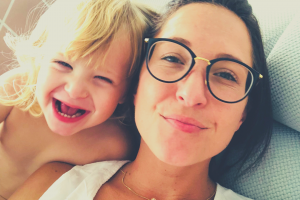 When we find the reason not so easy to identify with, we will feel frustrated and probably guilty for having a child that constantly whines and cries for reasons that are beyond us, ones we judge as “insignificant”. No matter which of the two options above is relevant for a current case, guilt will be a part of our experience. 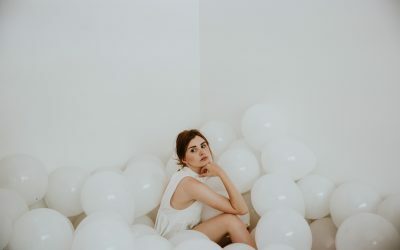 However, If we’re courageous enough to actually try and ask these questions when the whining begins, we find a new ability: the ability to turn our automatic response (anger\frustration\raising voice) into a mindful response. I call it “kill the automate”. When we kill the automate, we have a choice of reactions. And we can make a choice better than the reactions the automate controls us through. We hear the child telling us something in that whiny voice → we feel the anger building up within us → we take a breath. A deep breath → We yourself how it makes us feel. And why? → We answer the child from a place of empathy rather than agitation. 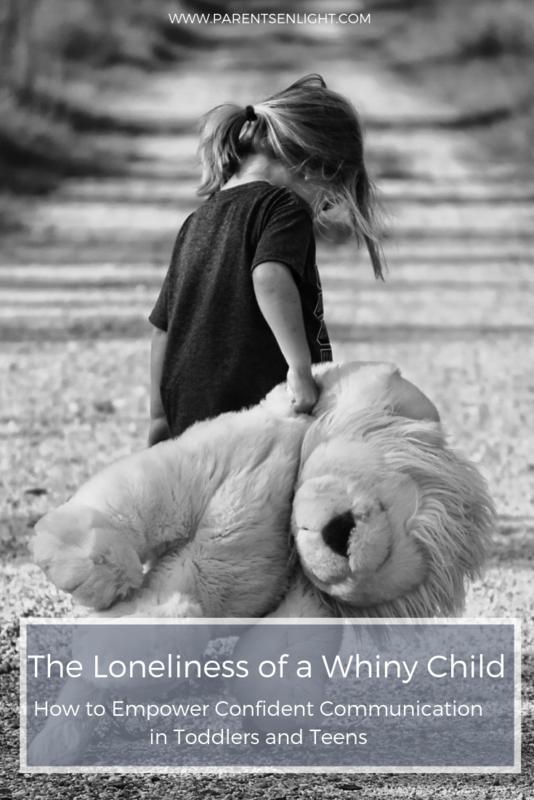 This is a wonderful method to dealing with a child who often phrases her requests in a whiny voice because it has dual benefits: when we empathize with ourselves, empathy becomes the leading tone. 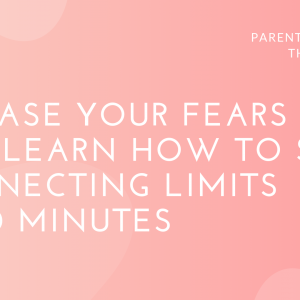 Instead of getting upset and raising our voice, we empathize with ourselves and our feelings, and we are then free to empathize with our little one who is definitely not using that whiny voice to upset us. It’s her way of telling us that she needs us. 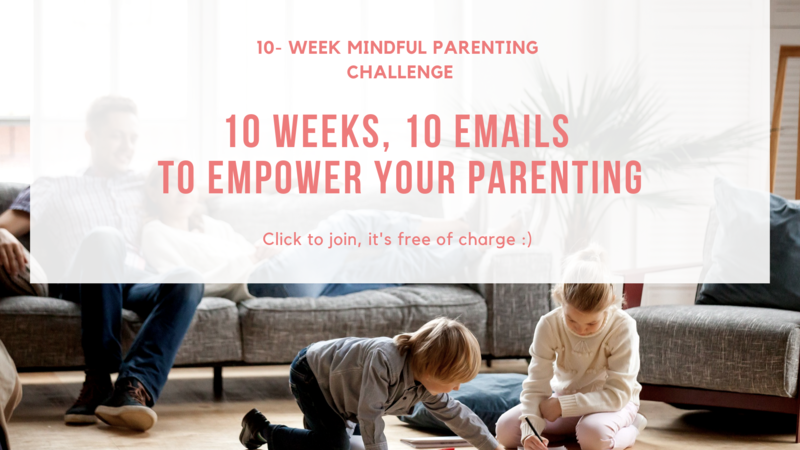 Now that we know how to deal with the whining and crying as it happens, let’s take a look at what we can do to empower our children’s experience of themselves. No results found. Clear filters and try again? How to Empower a Child? Freedom and protection are the most powerful needs all human beings share. With children these are even more prominent as they literally need our protection to survive. Sometimes, children may feel that they need to trade their freedom (choices, wants, desires) for our protection. This is everything but a connecting or empowering experience. You can read more about protection and freedom here. 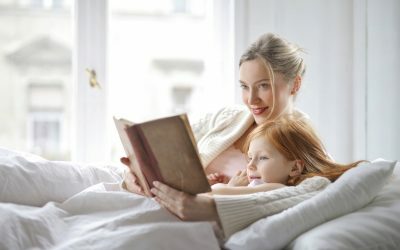 When we experience our children without judgment, just feel their moment as they are having it – we live life for what it really is, rather than all those stories that we keep telling ourselves. Here is how we can observe without evaluation. 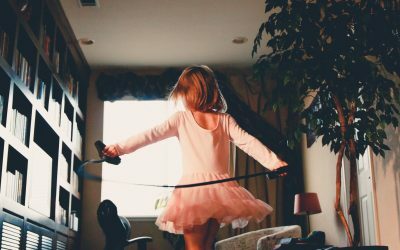 When we follow “common” ideas of child discipline, we might be losing the most important aspect of having children – that is, having children who are empowered to celebrate themselves, who are joyfully trying to find out who they are in this world, what’s their place in it, and how THEY can become THEIR very best in it. Follow this link for a revised, and empowering, look on child discipline. When we raise autonomous children, we raise children who know that they control their reality, we raise empowered children who celebrate life, and don’t hesitate to follow, because they know they are in the lead. Read this to learn how you can raise an autonomous child. 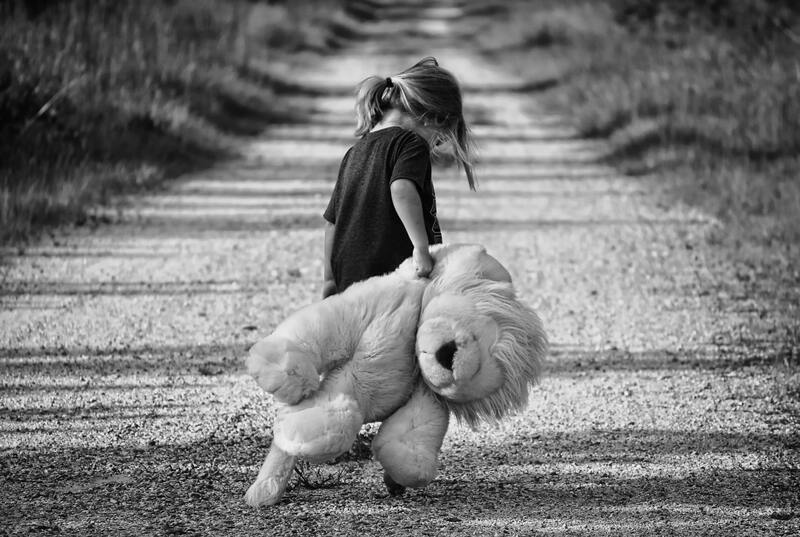 When we address the child’s needs and feelings rather than the behaviors we see, we can address the need rather than the behavior (by now we’ve learned it’s futile). 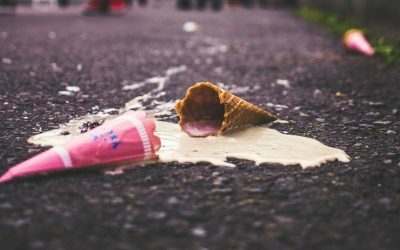 This article is about handling tantrums by addressing the need rather than the behavior. At times, we won’t be able to stop ourselves from raising our voice. This is just how it is – we parents, are human beings, too. However – when raising our voice, we should do it without causing the little ones further guilt, fear, or shame. Here is how we can (somewhat) peacefully yell, when we feel that we absolutely have to. When we communicate with our children effectively, we communicate on a completely different level. We communicate with them, instead of “at them”. This is key to cooperation and profound connection. 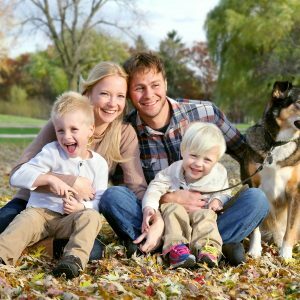 Here’s how you can effectively communicate with your little one. The case of the whining child is an amazing example to a behavior so many parents wish to change, but sometimes make it even worse by not addressing the world of needs behind it.